Over the years we’ve continued to make a difference in the lives of children and their families throughout the Antelope Valley struggling with childhood illness. Since it’s creation in 2008 we’ve donated over 1.3 million dollars to Children’s Hospital of Los Angeles and local charities in the Antelope Valley. A portion also goes to local families in the AV to help at the time of need. Your generosity, love and support through events and donations will enable us to continue helping as many families as possible. Carting for a Cure Tickets are $25 at the door for the after party (includes 2 drinks and appetizers), admission is free for the racing and to get into BEX. 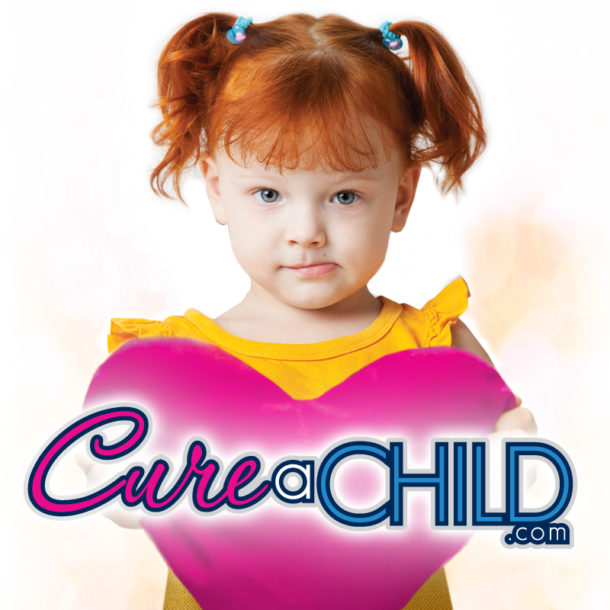 There will be a Cure a Child event tent where tickets can be purchased on site. Please stop by and help support Cure a Child.